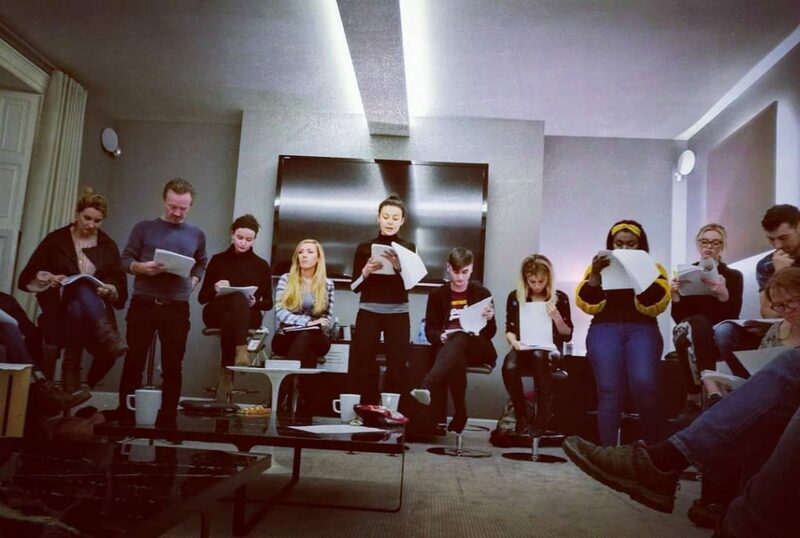 Home Archive by category "Film Production"
Amy-Joyce Hastings last night participated in a read through of the feature length script for Lily, set for production in early 2019. The script was written by Graham Cantwell and Katie McNiece, based on the multi award winning short film of the same name. Amy-Joyce will be reprising her role as Oonagh in the much expanded feature length film. She won the 2017 Underground Cinema Best Supporting Actress Award for this role in the short film version. Amy-Joyce is currently in Los Angeles with her company Film Venture, for development of their forthcoming Lily feature film project. 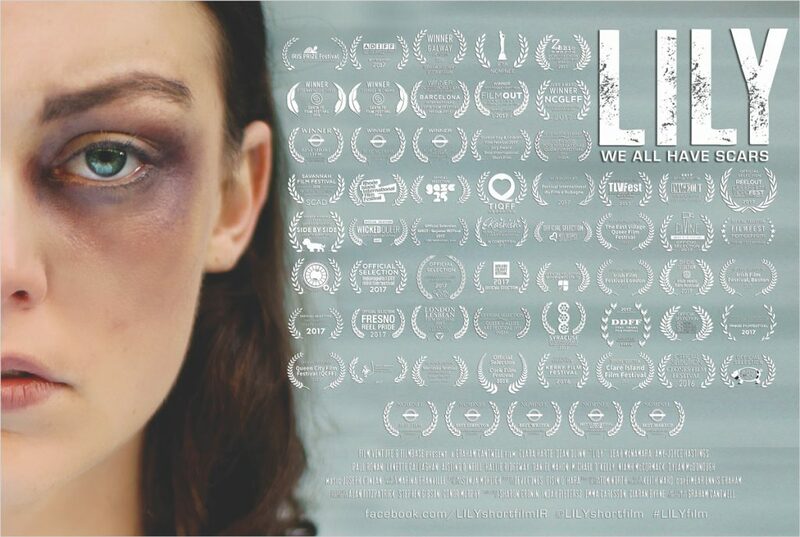 The short film version has screened at over 60 festivals worldwide, including top tier festivals such as Rhode Island International Film Festival, Festival International du Film d’Aubagne and the Savannah Film Festival. It has won a plethora of awards, including Best Supporting Actress (Underground Cinema Awards) for Amy-Joyce, the Iris Prize Youth Award, the Tiernan McBride Award (Galway Film Fleadh), the Audi Dublin Film International Festival Best Short, as well as securing an IFTA Nomination for Graham Cantwell for Best Film and a Writer’s Guild of Ireland ‘Zebbie’ Best Screenplay Nomination. The feature film production of this highly successful short is expected to be filmed in late 2018.